Our children's program is alive and action-packed! We are so excited about what God is doing in the hearts and lives of the younger generation. Children from ages 5-11 attend our children's church and parents are welcome to visit anytime! Sis. 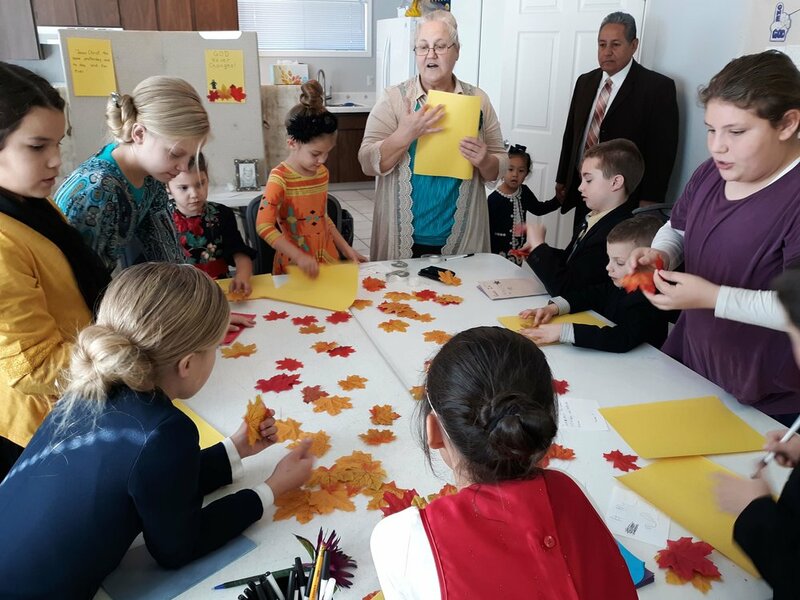 Barbara and the Sunday School children. Bro. Nevarez our Sunday School Superintendent looks on. Puppets: The children love puppets! Join our puppets as they present songs of worship and praise! Bible Stories: From the Old Testament through the New Testament, these amazing stories from God's Word are brought to life by dedicated, loving teachers and supportive staff. Prizes: What child doesn't like winning prizes? 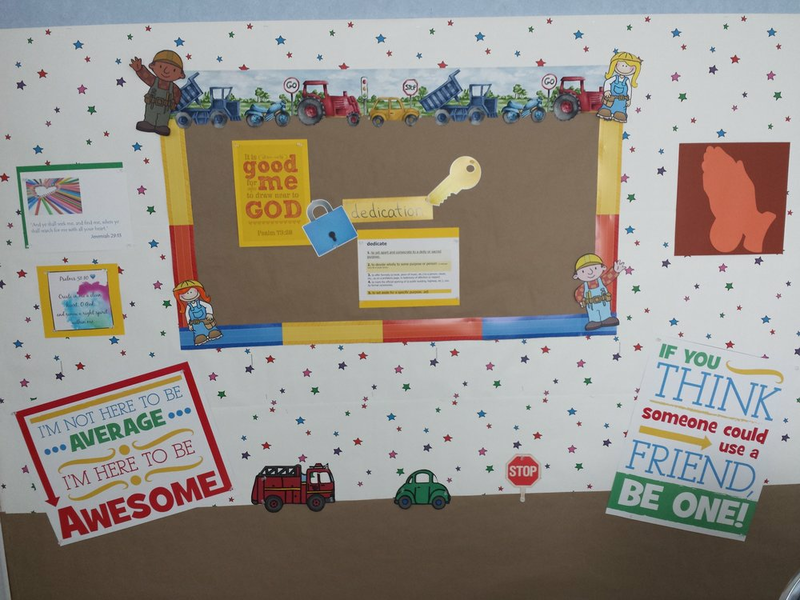 Children can earn them by learning Bible verses, bringing their Bibles to class and inviting a friend to come and share. Themed Lessons: From the creation of the world to the armor of God, from ranch-type settings to flag-flying castles, children will never be bored! Check out the pictures under the Photo Gallery.